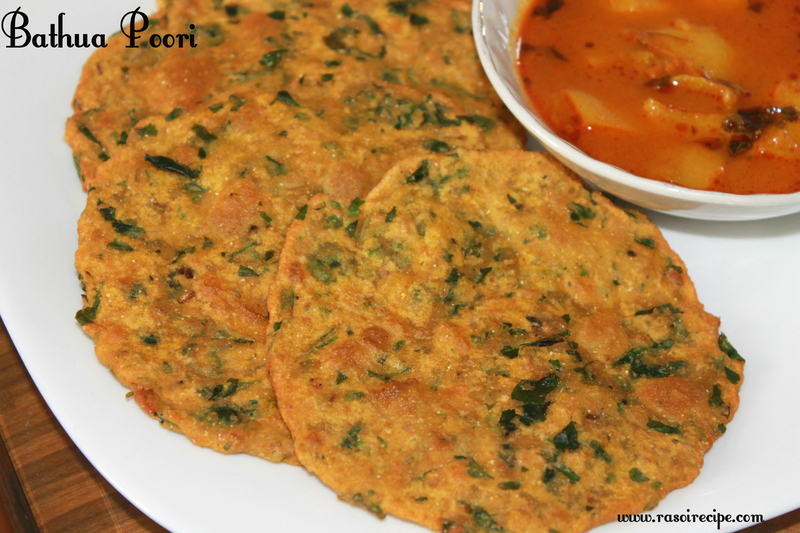 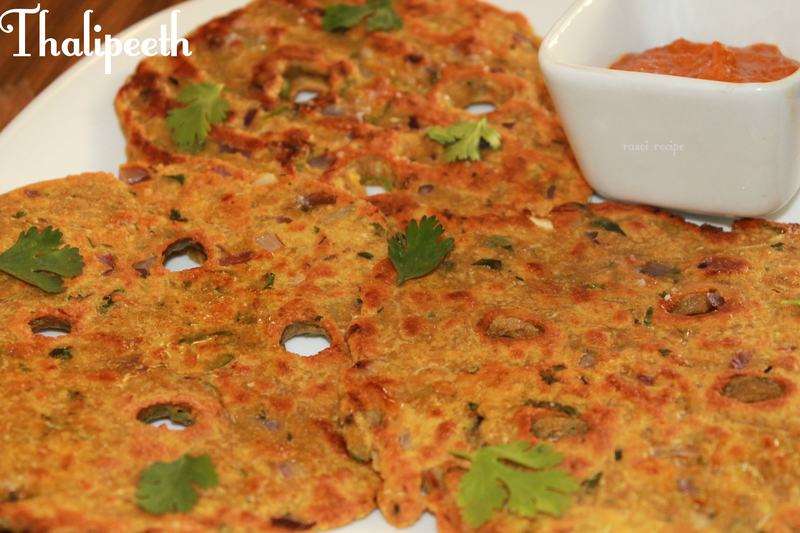 Today’s recipe is ‘Rajasthani Khoba Roti’. 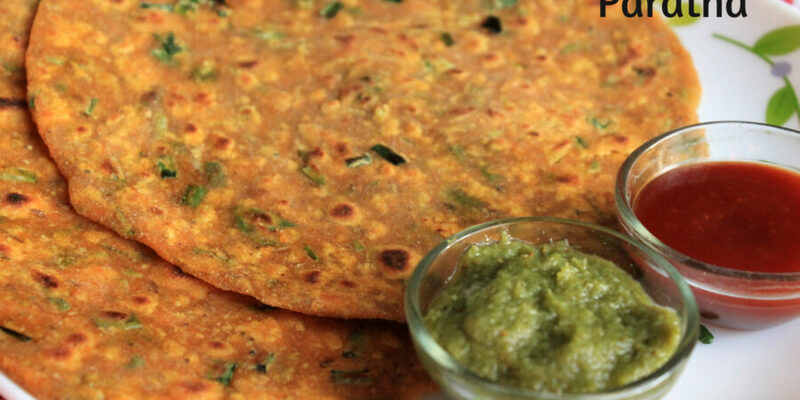 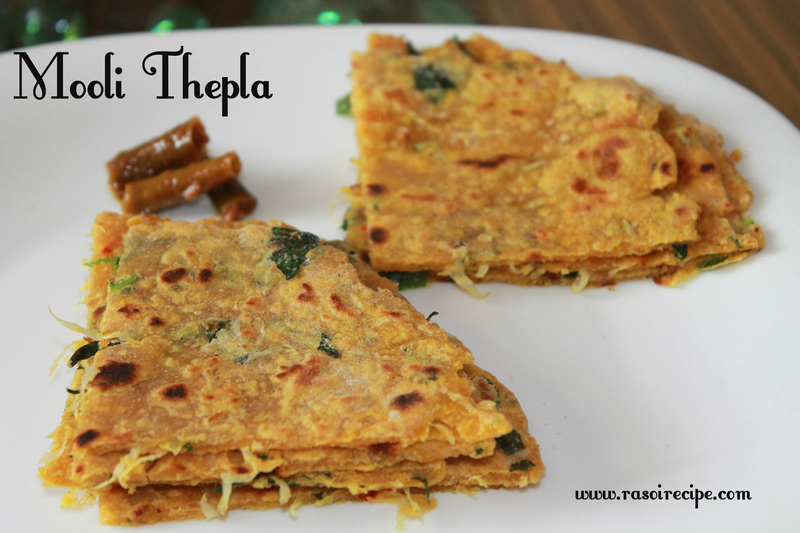 As the name suggests, it is a roti recipe from Rajasthani cuisine. 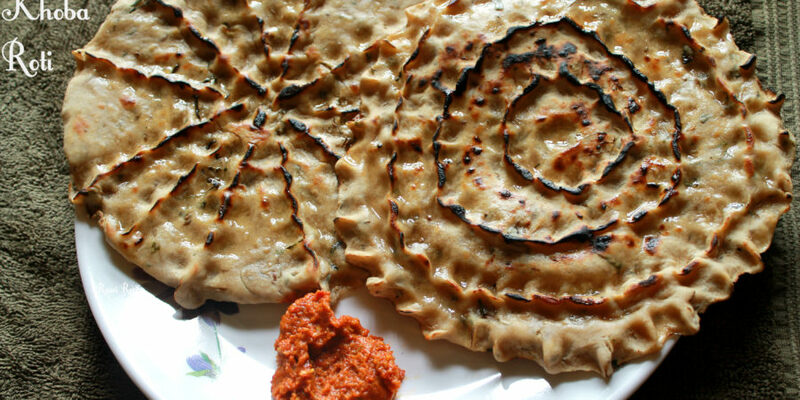 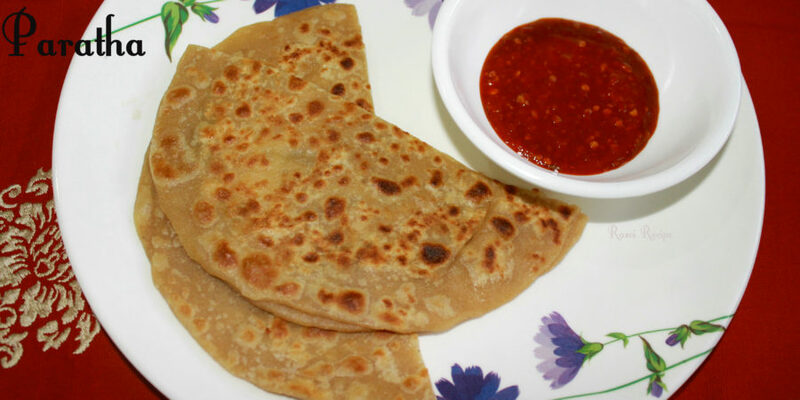 A thick wheat roti on which beautiful patterns are created by pinching the top surface of roti. 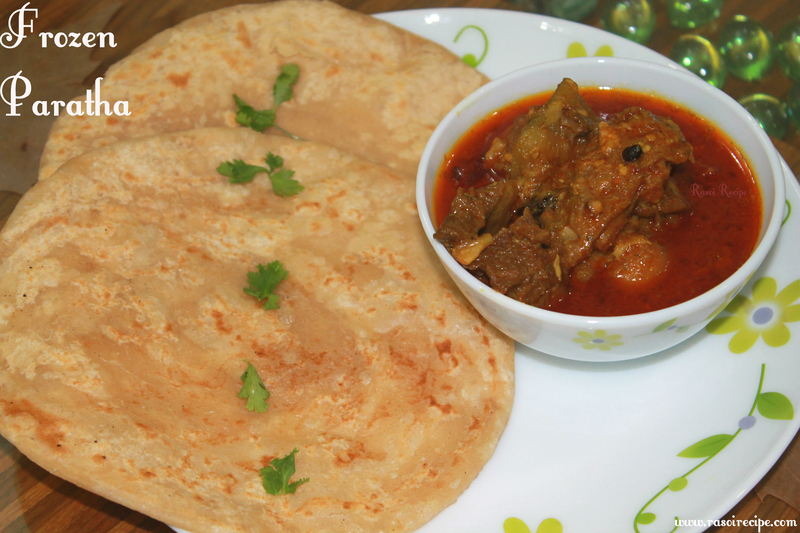 Best served with panchmel dal or any mutton recipe or lehsun chutney.